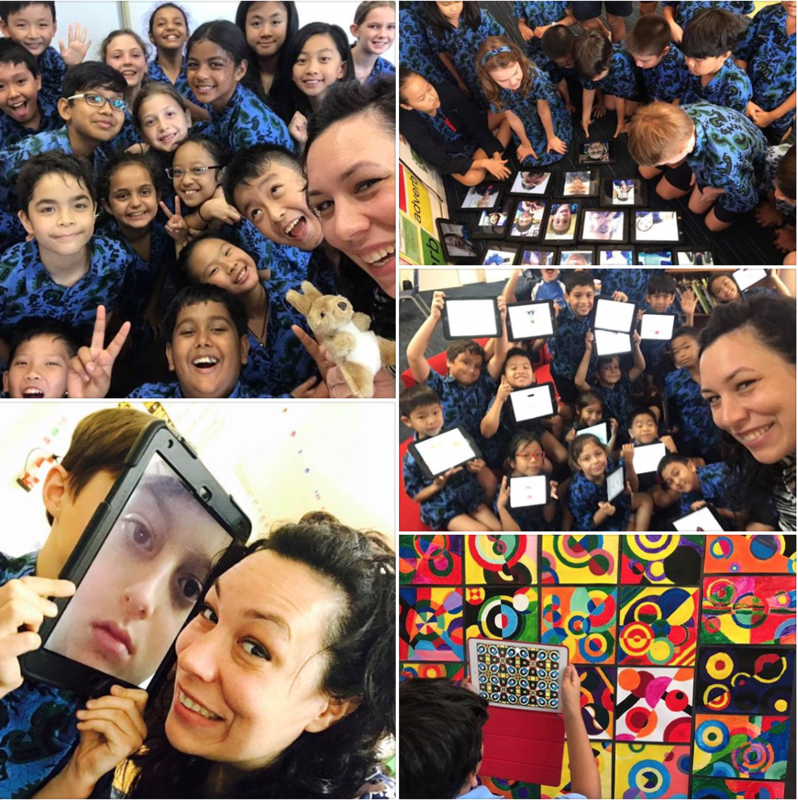 What a sensational week it was on site in Indonesia at the British School Jakarta. 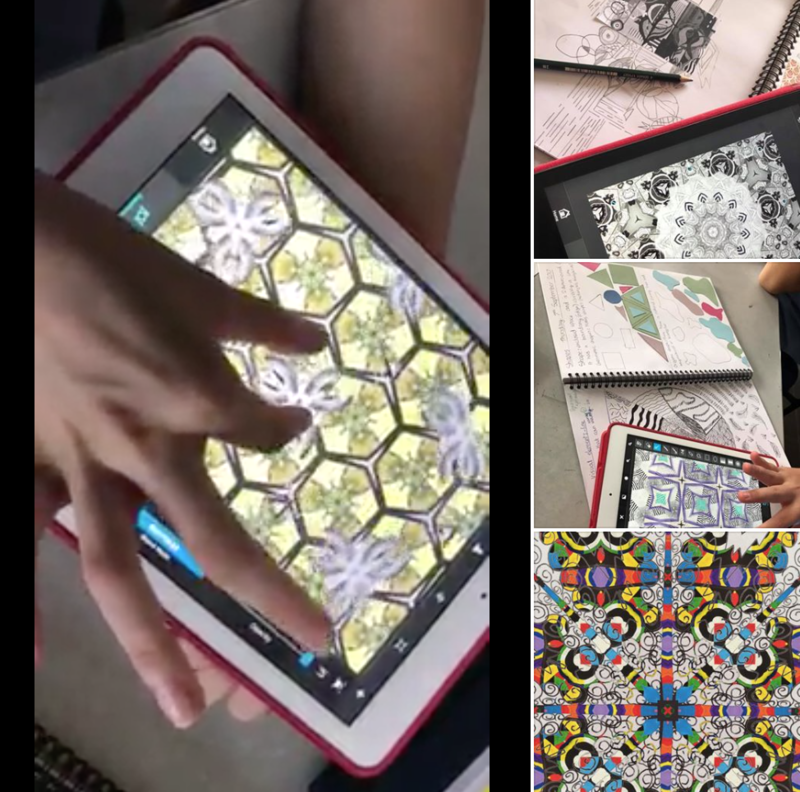 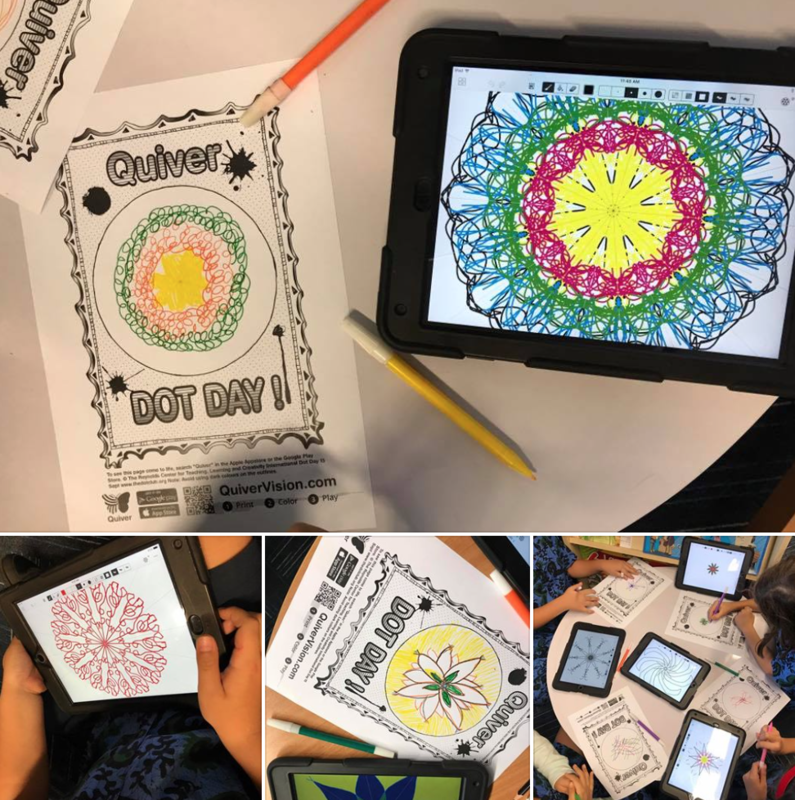 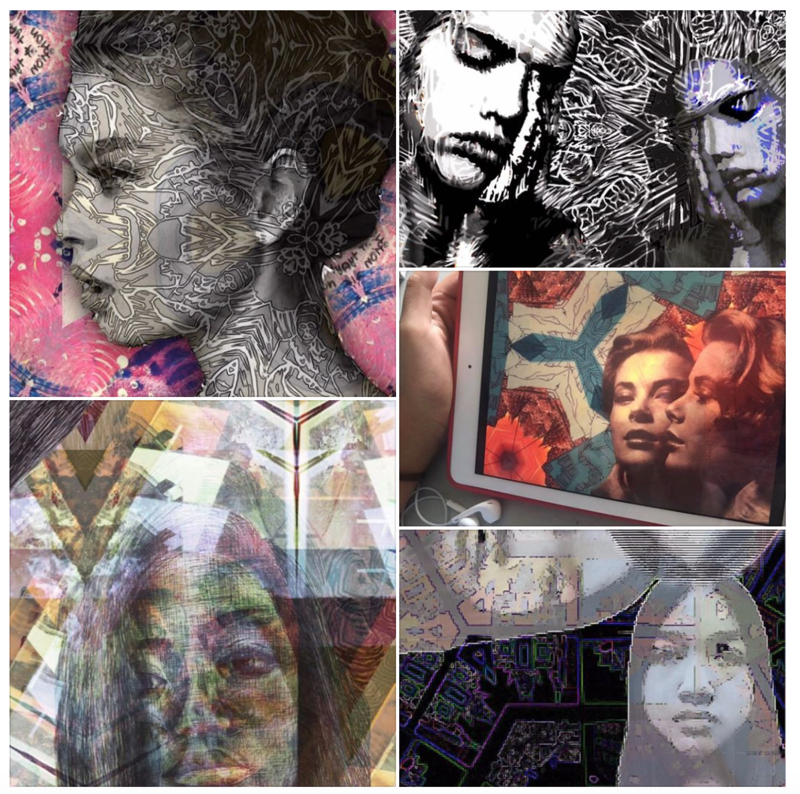 Stop-Motion with three year old students, AR experiences with mandala making, selfies created in type and dig-collages galore! 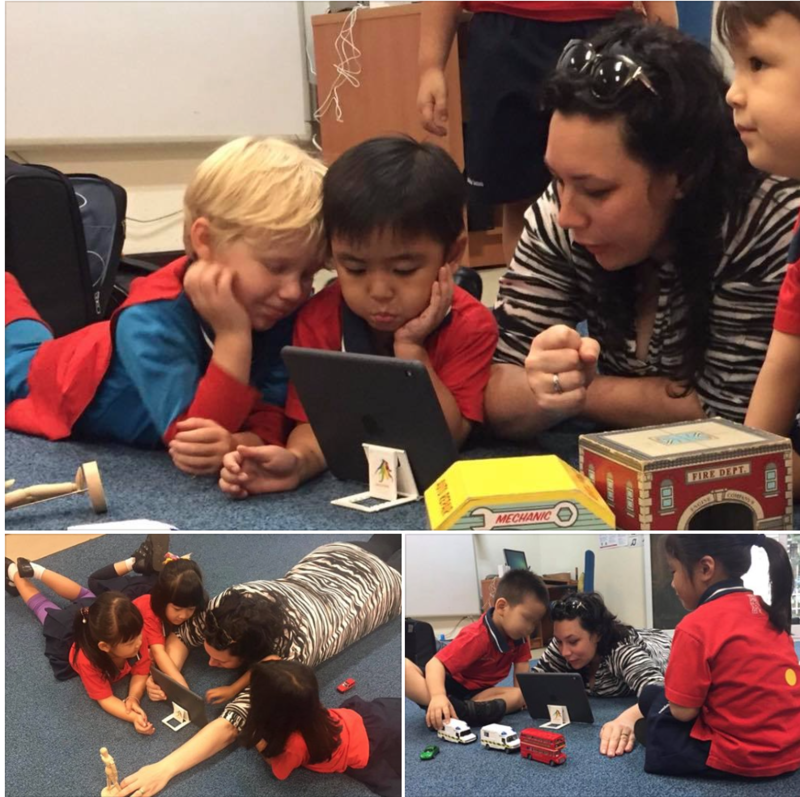 Lots of new apps and ideas for their elementary curriculum.